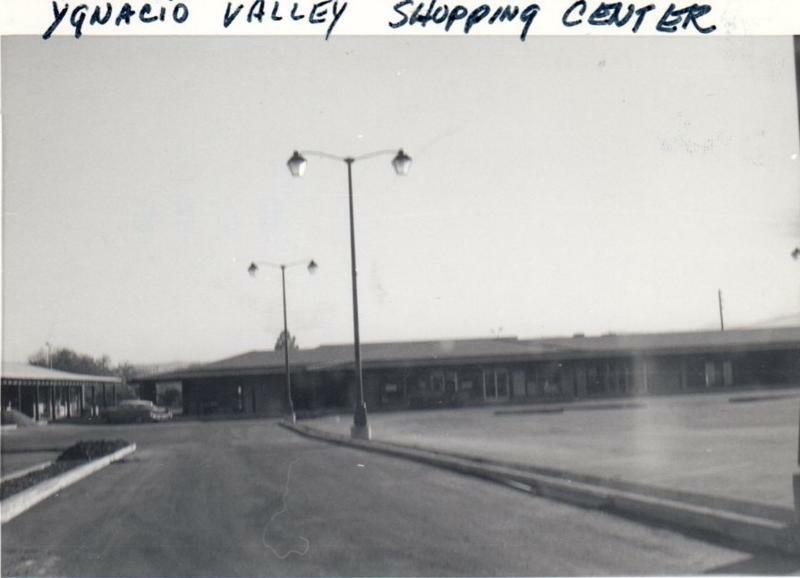 Before Oak Grove Plaza in Concord was named Oak Grove Plaza, it was the Ygnacio Valley Center. 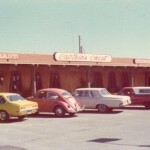 The center now houses Trader Joe’s and Pet Food Express, as well as a bar called The Captain’s Chest. Russell Wan sent us the pictures above. 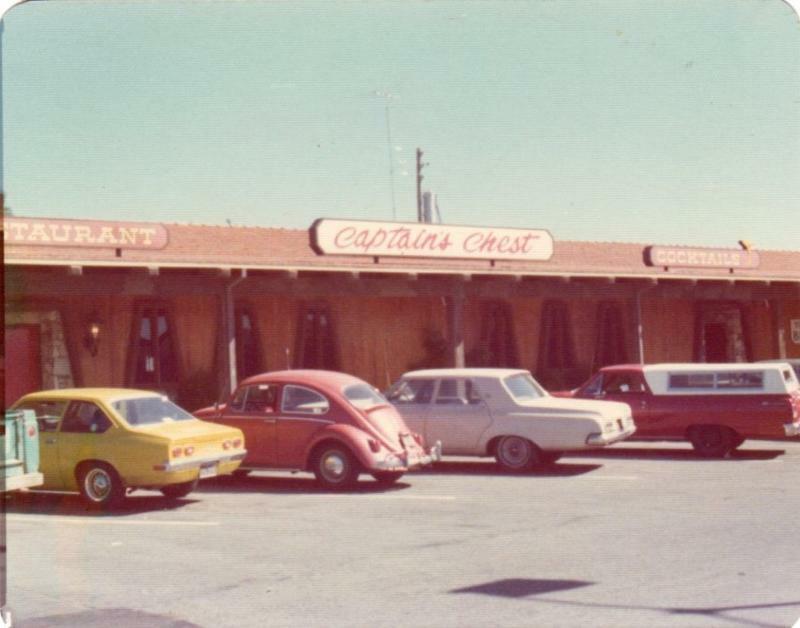 The Wan family also owned The Captain’s Chest, which used to be a restaurant & bar in the Ygnacio Valley Center / Oak Grove Plaza. Here’s a message from Russell Wan…. 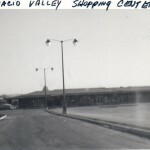 Here are some pictures of Ygnacio Shopping Center, now Oak Grove Plaza. 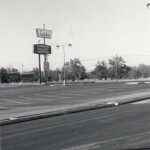 You can see a picture of Oak Grove Road, and the shopping center sign. 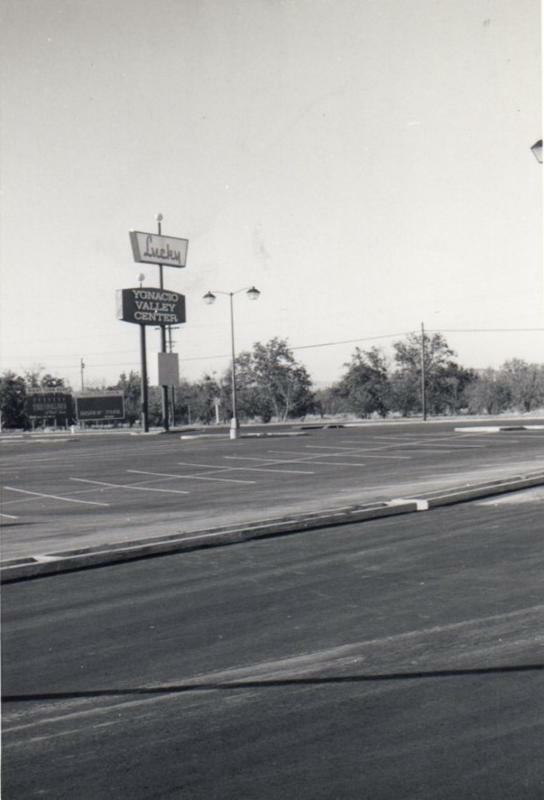 This picture was taken by my Dad in 1965, you can see the Palm Lake Apartments were not built yet, it was just oak trees. 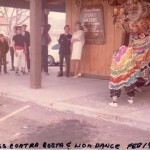 The next pictures are from February of 1968 at the front door of our restaurant and standing there is Miss Contra Costa. Amazing, we love these old photos & stories! Thanks, Russell! ABOUT THE CLAYCORD ONLINE MUSEUM: The Claycord Online Museum is made up of historical photos, documents & anything else that has to do with the history of our area. If you have any old photos or items that you’d like to place in the Claycord Online Museum, just scan or take a photo of them, and send them to the following address: news@claycord.com. It doesn’t matter what it is, even if it’s just an old photo of your house, a scan of an old advertisement or an artifact that you’d like us to see, send it in and we’ll put it online! Click on the tag below titled “Claycord Online Museum” to view other items! the location became a hot tub rental place. After the hot tubs they covered the holes with trampolines. I remember back in the 90s we would leave school everyday through an exit point that connected the plaza with the high school and get food from Nations, drinks at the Bentolino’s Deli and hang out at Flying Colors. Back in the 90s, we used to exit the high school into the plaza and get food at Nations, drink at the Bentolino’s deli and hang out at Flying Colors. My family went to that restaurant in the early years, it was our first experience in a Chinese restaurant, our waiter was a hoot! He spoke loudly in Chinese to the other employees, I think it was for atmosphere. 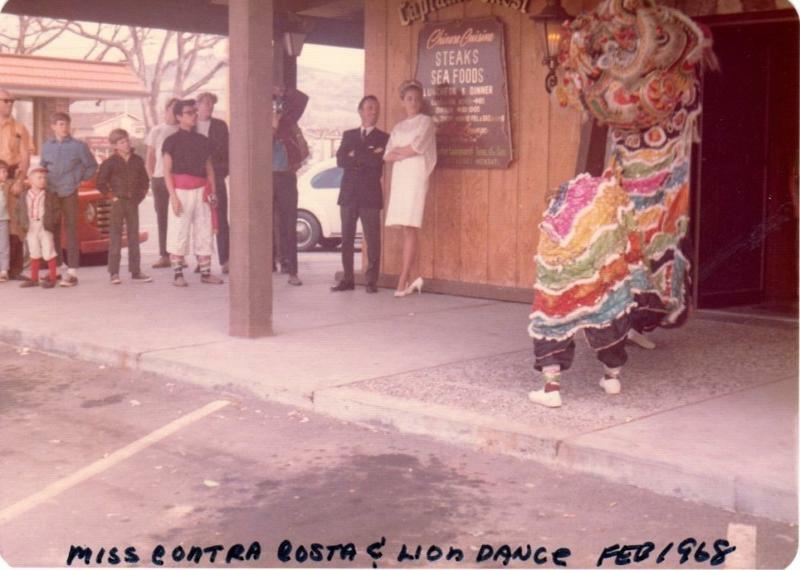 Miss Contra Costa seems less than thrilled with the Chinese dragon wearing tennis shoes. Previous post: The Water Cooler – Should Restaurants Stop Giving Out Plastic Straws?